When I started this blog I had to promise that I would not share certain family recipes, zucchini bread was one of them. My Grandma’s recipe is simply the best. 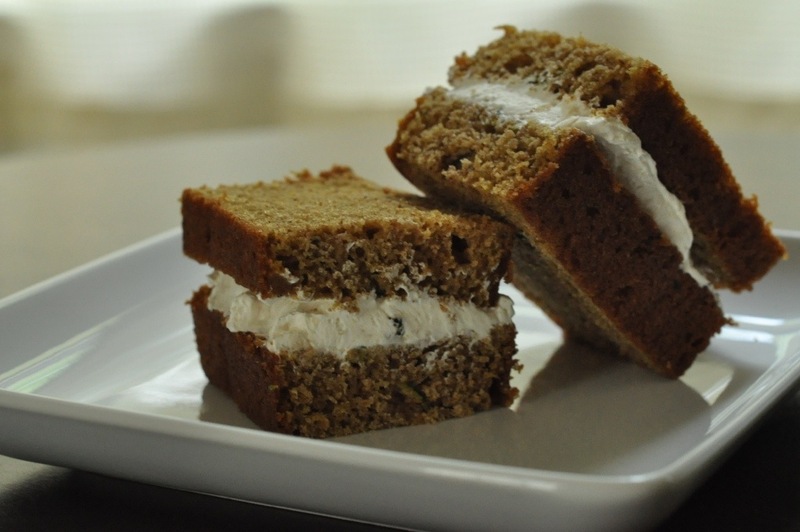 This entry was posted in Muffins and Quick Breads and tagged pumpkin purée, quick bread, white whole wheat flour, zucchini on June 30, 2013 by Gretchen. I love muffins. I am a little picky though. I prefer homemade muffins. Somehow store bought and bakery muffins are not what they used to be. Many are jumbo sized. Most have the texture of a cupcake, not a muffin. 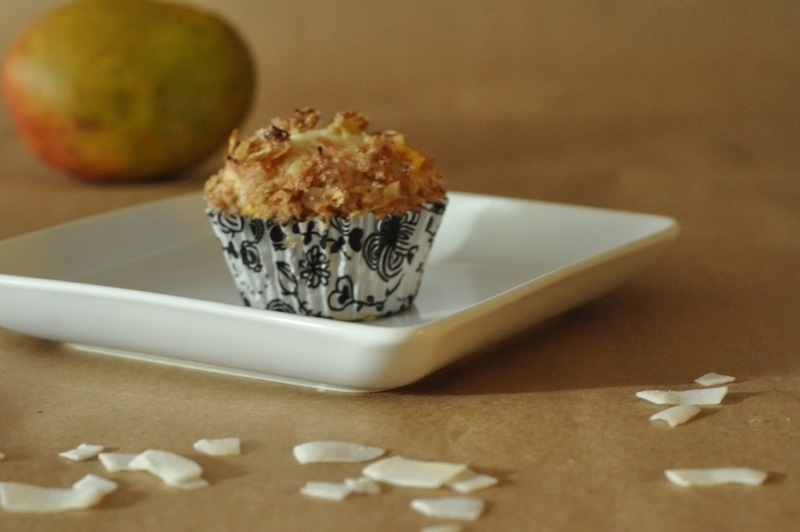 This entry was posted in Muffins and Quick Breads and tagged breakfast, Coconut, mango, muffin on June 27, 2013 by Gretchen. Yesterday I was going to make coleslaw for dinner. You know, the easy way out using just cabbage and store bought slaw dressing. Then I thought about it, surely I must have something in the house to make it different. 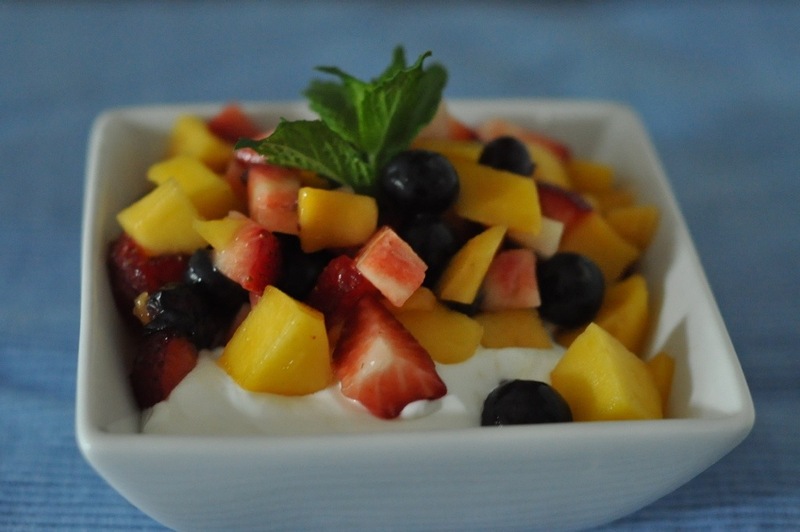 This entry was posted in vegetable Sides and tagged apples, Cabbage, dried cranberries, Greek yogurt on June 25, 2013 by Gretchen. For this pasta salad I was going for high fiber and a Southwest flare. 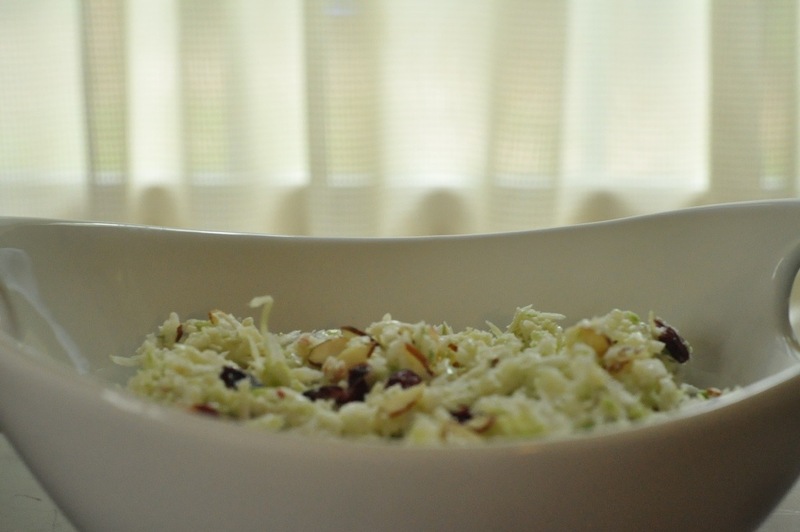 I used Dreamfields pasta which has a good amount of fiber and a low glycemic rating. Add in the black beans and you have a high fiber dish. 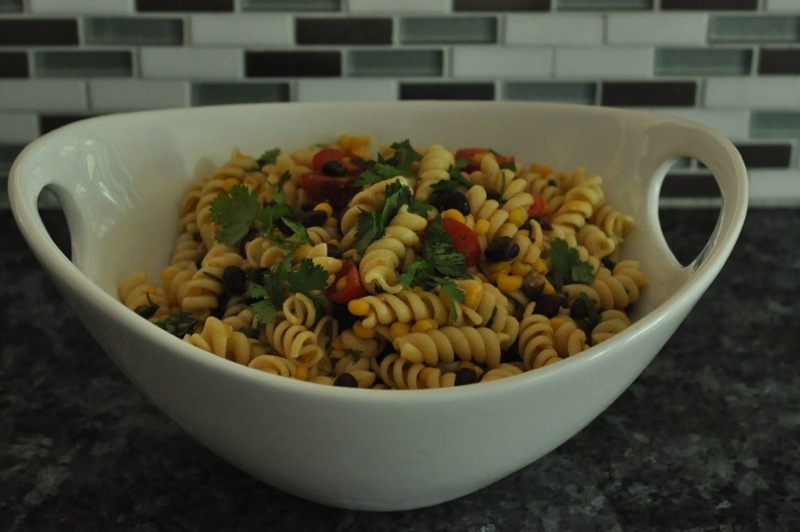 This entry was posted in Pasta and tagged black beans, Cilantro, corn, cumin, lime, pasta, tomato on June 19, 2013 by Gretchen. Our family was recently spread out for over a week. For a few days we even had all three boys in three different states! Feeding the troops while on vacation can definitely be a challenge. This entry was posted in Restaurants, Travel and tagged Bracken Mountain Bakery, Cypress Cellar, Dolly's Dairy Bar, Jongo Java, Sahara, Square Root on June 17, 2013 by Gretchen. Let me start by saying I love to bake, and usually I do not make baked goods light or healthy often. Baked goods are treats and meant to be made with all the good stuff like real butter. 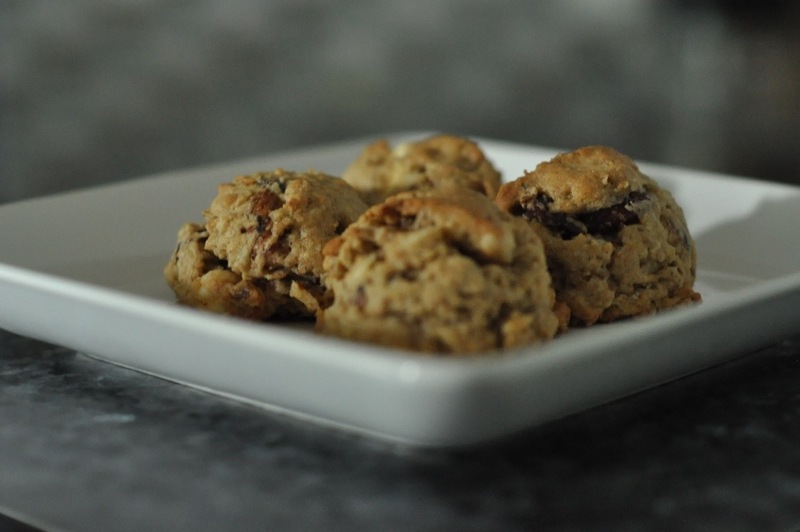 This recipe, however, is a somewhat healthier cookie. This entry was posted in Dessert and tagged cookie, dried cranberries, hazelnuts, oatmeal, protein powder, wheat germ, White chocolate chips, white whole wheat flour on June 10, 2013 by Gretchen.